Special counsel Bob Mueller’s request that five witnesses be granted immunity in exchange for testifying against former Trump campaign chairman Paul Manafort was granted today, per Talking Points Memo. The details: The five witnesses — Donna Duggan, James Brennan, Conor O’Brien, Cindy Laporta, and Dennis Raico — all have been linked with Manafort’s finances, according to NBC News. 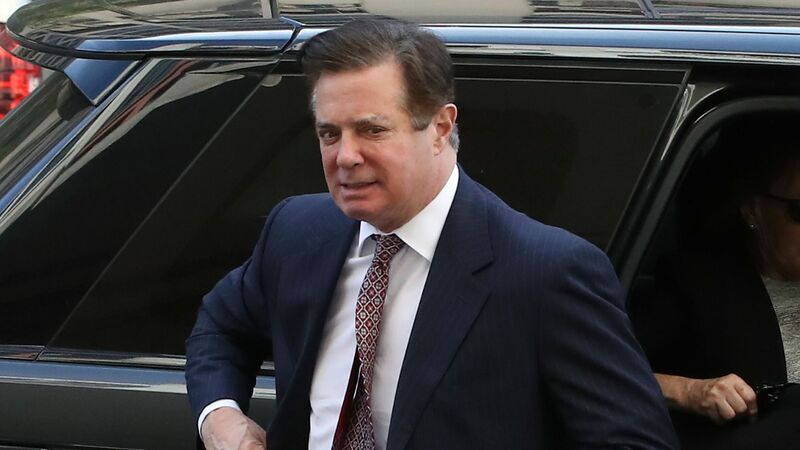 Manafort is facing charges of financial crimes allegedly committed while working for pro-Russian factions in Ukraine before he worked for the Trump campaign.